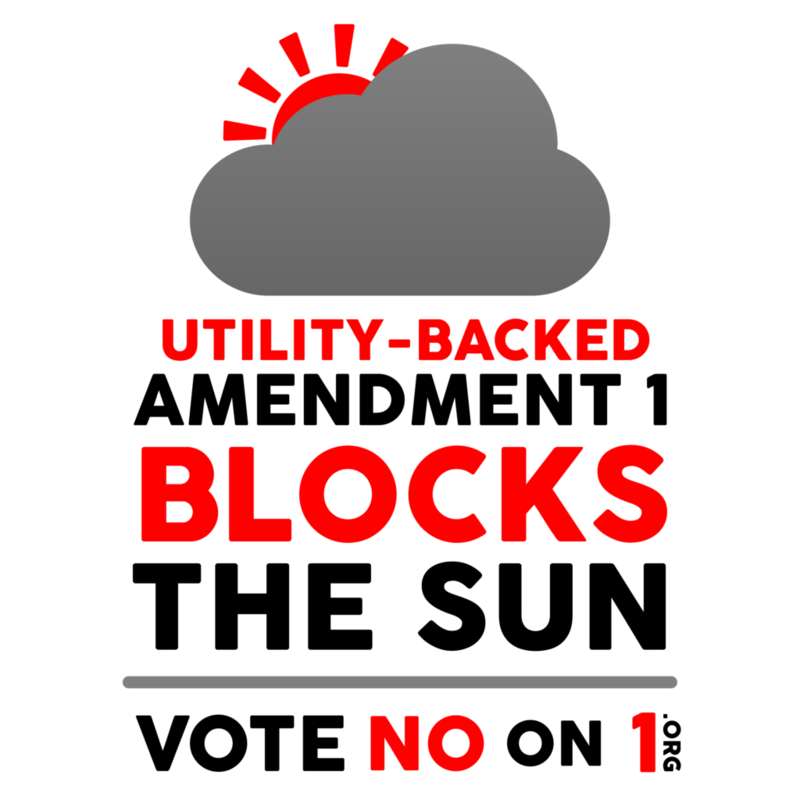 Have you heard about the anti-solar Amendment 1? If it passes, it will limit Florida’s solar job growth and jeopardize our clean energy future. Damage Florida’s small but growing solar market and keep Florida at the back of the line when it comes to creating more solar jobs. The ballot language misleads voters into believing that Amendment 1 is a pro-solar initiative, but in reality, it only cements the status quo into our state constitution. In 2014, renewable energy sources like solar accounted for only 1.5% of Florida’s electricity, the Florida Public Service Commission projects that we’ll generate a mere 2% of electricity from renewable sources by 2024. That is not a status quo we should preserve in our state constitution. But on the bright side (pun intended), if Amendment 1 fails and solar is allowed to grow, Florida could be at the forefront of shaping the nation’s clean energy future. We have the potential to be among the top three solar-producing states in the country. Florida’s small but growing solar industry has already created 6,000 jobs but cannot continue to grow in the shadow of Amendment 1. 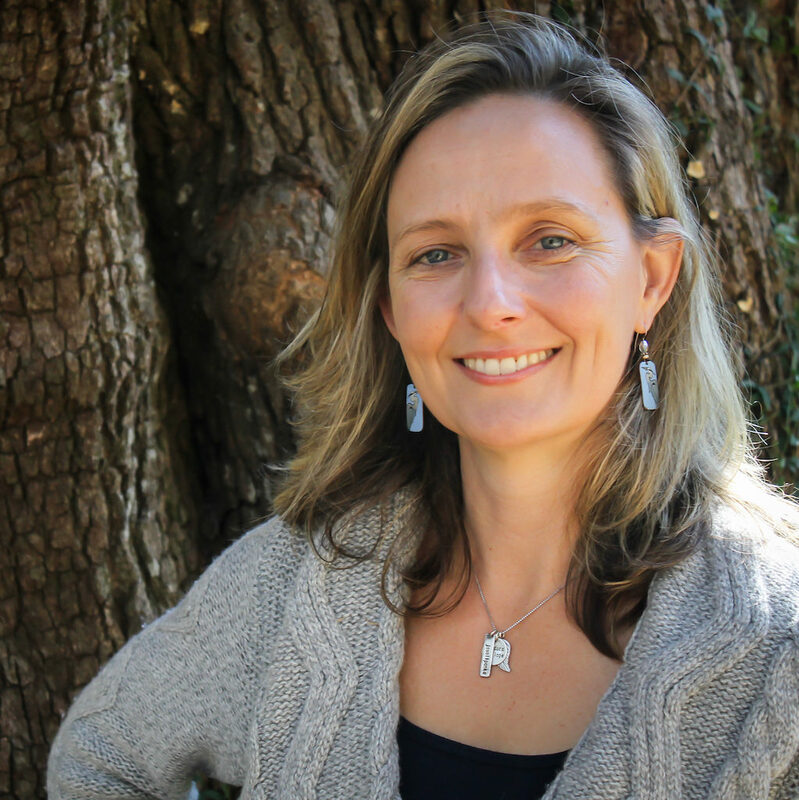 Amendment 1 will require 60 percent of the vote to pass. In the coming weeks leading up to the election on November 8, millions more will be spent on sunny-sounding TV ads and mailers aimed at misleading voters. But don’t be fooled. If you support solar, please tell your friends and family that the anti-solar Amendment 1 is bad for Florida’s environment and will destroy opportunities for bringing more solar jobs to our state. Vote NO in November for Florida’s solar future. Click here to share this information on your Facebook Page. Click here to share on your Twitter Account. Take the pledge to vote NO on Amendment 1.